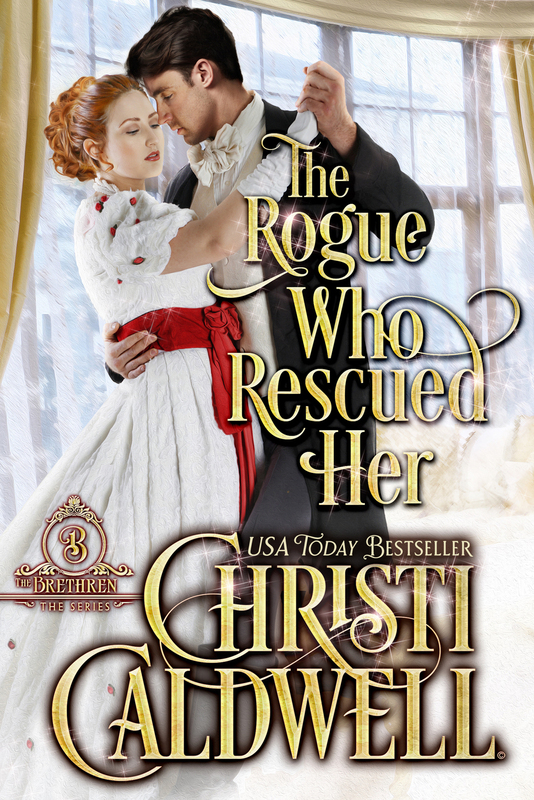 The Rogue Who Rescued Her is Now Available! The Rogue Who Rescued Her, Book 3 in the USA Today Bestselling series is here! 2. We'll get another glimpse of the Barretts (The Heart of a Scoundrel, To Enchant a Wicked Duke, and The Spy Who Seduced Her) and find out how they're faring. 3. A scene in The Rogue Who Rescued Her was inspired by the song 'Something to Talk About" from About a Boy. (which is also one of my favorite movies of all time.) If you're not familiar with the song, I'm attaching a YouTube link! If you haven't ordered yet you can find it now at ALL the sales channels!! Audio and print will be coming soon!